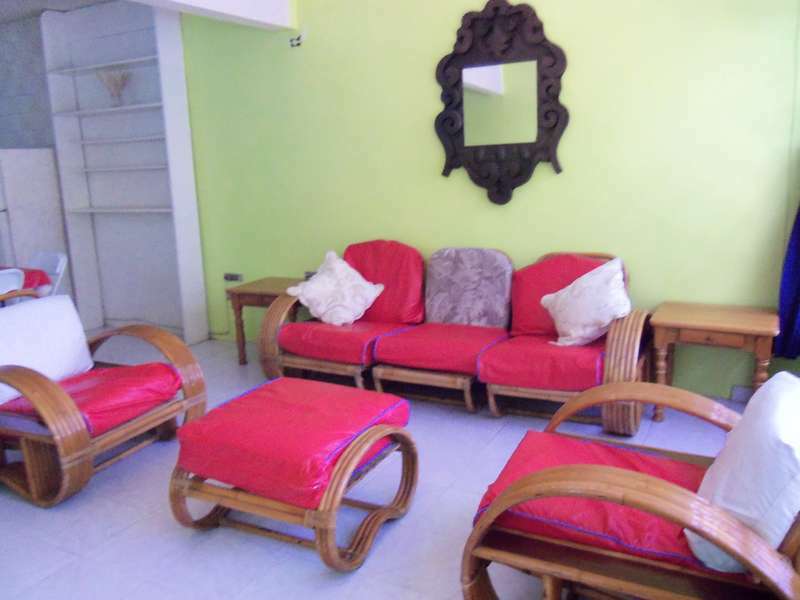 The Hostel is two level properties with 4 large bedrooms on each level all with private baths. 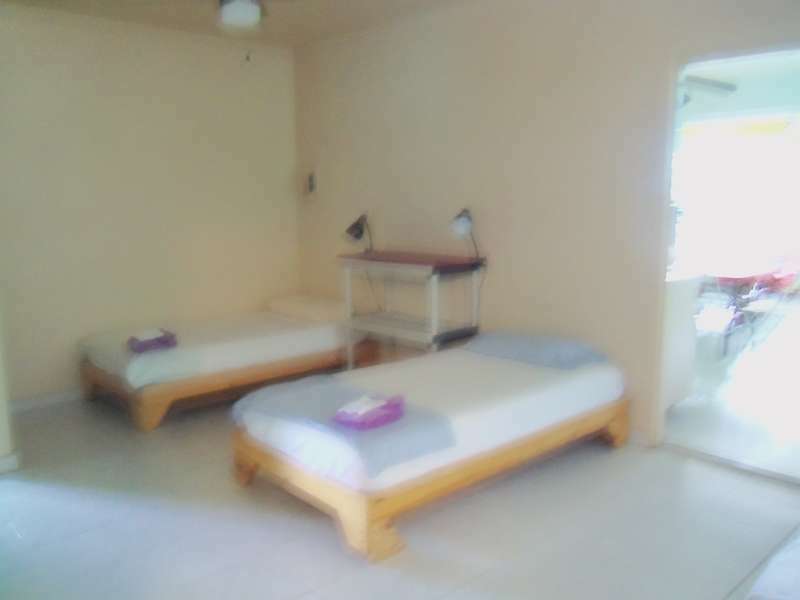 Some of the bedrooms have 2 beds & others have 3 beds. There is a common kitchen and several other common areas. There is large front & back yards with hammocks & barbecue pit. There is secure off street parking for guest’s cars, motorbikes and bicycles. 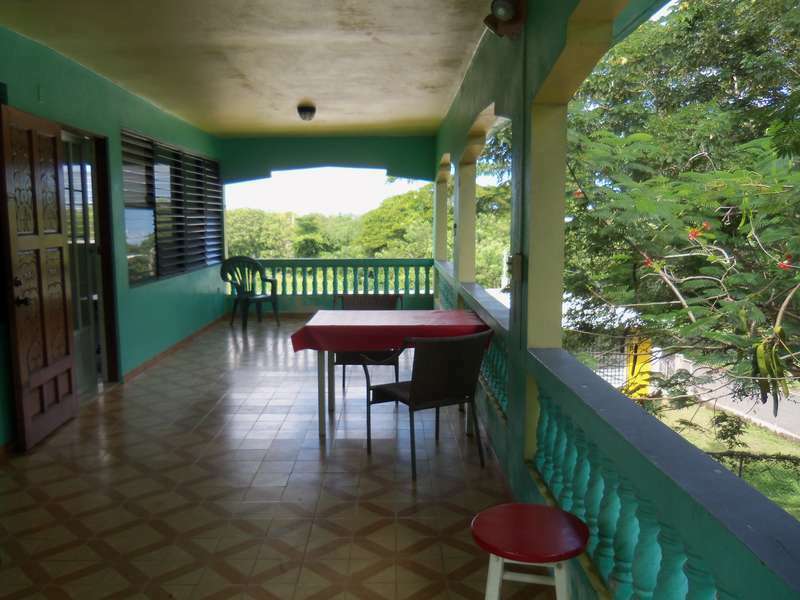 Many guests like to bicycle to the largest nature preserve in the Caribbean located on the west side of the island. This is a third of the island that was once under the jurisdiction of the US Navy & handed over in 2003 by the navy to the US Field & Wildlife. Cancellation within 5 days of arrival will pay 50% cancellation fee. Cancellation 24 hours before arrival will pay total amount. No shows pay full amount. No pets allowed. Smoking in outside designated areas only. No loud music or noise levels after 10 pm in compliance with local laws.